Joint mobility and bone strength are essential for an active and healthy lifestyle. Every day your bones and joints experience the wear and tear of normal daily activities and consequently are constantly in a process of breakdown and repair. In order for bones and joints to maintain a strong, healthy structure, the building blocks must be available for the development of new connective tissue. Research completed in the area of joint care has shown that an optimum concentration of 1500 mg glucosamine and 1200 mg chondrition is required for ideal results. 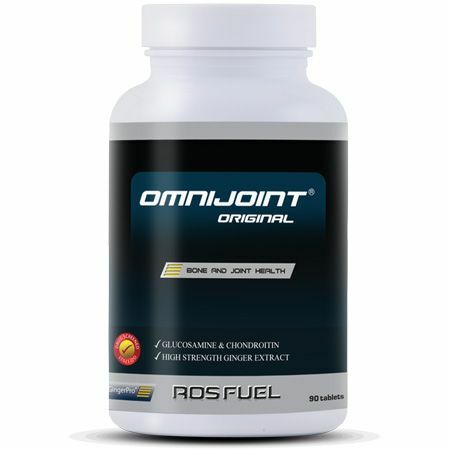 OmniJoint® contains an optimum amount of glucosamine (1500 mg) and chondroitin (900 mg). Glucosamine and chondroitin are natural elements of bones, connective tissue and cartilage; supplementing may help to keep joints and connective tissue healthy and strong. Chondrition is a part of cartilage and connective tissue. It is required for attracting a fluid called synovial fluid that lubricates joints; this reduces the friction which can sometimes cause discomfort. People who suffer from joint pain can be deficient in the essential substances required to prevent the effects of disease and may benefit from using a supplement like OmniJoint®. Ingredients: Glucosamine sulphate potassium, chondroitin sulphate, methylsulphonyl methane, GingerPro® (ginger 15% ginerols), sodium boron decahydrate, manganese gluconate, zinc citrate, copper citrate, sodium selenate, cholecalciferol, vitamin k.
Lee YH, Woo JH, Choi SJ, Ji JD and Song GG. Effect of glucosamine or chondroitin sulfate on the osteoarthritis progression: a meta-analysis. Rheumatol Int 30: 357-363, 2010. 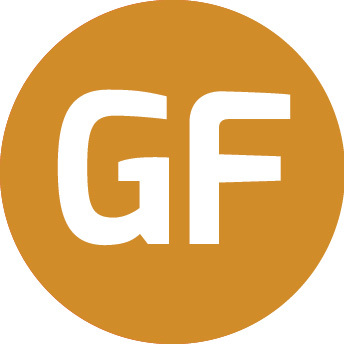 Reginster JY, Deroisy R, Rovati LC, Lee RL, Lejeune E, Bruyere O, Giacovelli G, Henrotin Y, Dacre JE and Gossett C. Long-term effects of glucosamine sulphate on osteoarthritis progression: a randomised, placebo-controlled clinical trial. Lancet 357: 251-256, 2001.